On Tuesday, Jan. 15, Clinton traveled to Vicksburg to take on the Warren Central Vikings in a classic district match up. Both teams have battled against each other through the past for the District 6-2A title. After a goal from junior Kaci Craft, the Lady Arrows (11-3-3;1-1) found themselves unable to overcome a 2-1 deficit, dropping their first district match of the season and falling to 1-1 in the district of four teams. Acacia Rodriguez was credited with the assist on Craft’s goal. After falling to Tupelo in less than ideal weather conditions, the Arrows (7-10-1;2-0) answered back with a big district win over the Warren Central Vikings. Junior Miles Sims picked up two goals and fellow junior Luke Bryant scored one. Senior Corey Lewis also scored on the evening. Seniors Brandon Smith and Victor Razinobakht were both credited with assists. 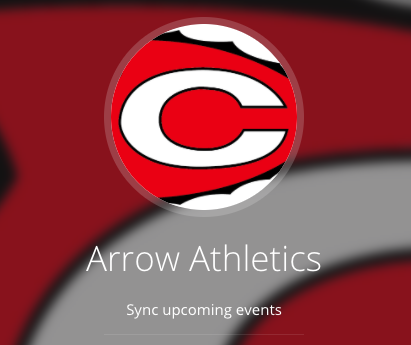 The Arrows and Lady Arrows remain on the road for their next match on Jan. 18. Clinton will face the Ridgeland Titans at Ridgeland High School.